U.S. Embassy Kampala is pleased to announce World Action Fund as the recipient of the 2017 Julia Taft Refugee Fund. 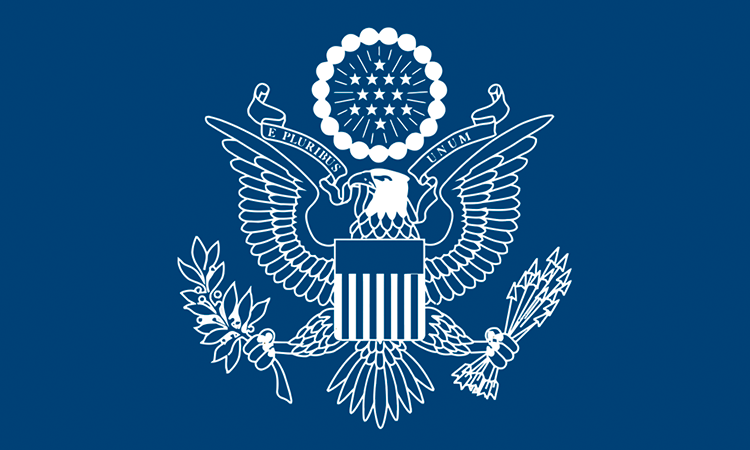 Established in 2000 under the leadership of Julia Taft, the former Assistant Secretary for the U.S. Department of State’s Bureau of Population, Refugees, and Migration, the initiative seeks to provide a means to respond to critical gaps not already addressed by UNHCR, other international organizations, or NGOs. Last year, programs were funded in 39 different countries, with a maximum budget of $25,000 per country. World Action Fund’s proposal, “Reducing Carbon Emissions Through Environmental Conservation and Awareness,” was selected from the many proposals received. World Action Fund plans to support refugees in Imvepi refugee settlement and surrounding host community members to plant trees and crops, construct energy-saving stoves, work with groups of individuals on farming and savings skills, identify business opportunities and provide skills training, and empower peace promotors to mediate conflict and ensure peaceful co-existence between refugees and their host communities. We wish them all the best in their endeavor, and look forward to seeing their work on our next visit to Imvepi Settlement!